We just returned from a week in northern England. During our quick visit, we attempted to consume as many calories from English sweets and savories as we possibly could manage. From Cornish pasties to Eccles cakes, we sampled, critiqued, analyzed and devoured all our favorites (and some which weren’t). 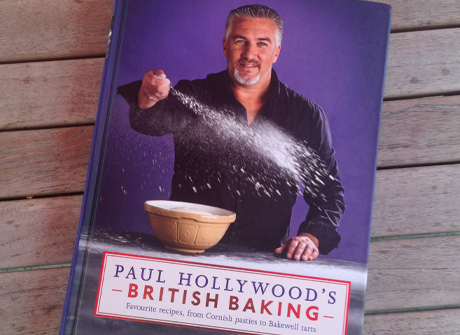 Now armed with quite a few interesting English bakery cookbooks, I am ready to proceed. Cheese and onion pasties here I come! Yes, I’ve been “practicing” making the many recipes I want to share. I don’t want to appear as completely incompetent when posting a recipe. I do have some pride. I want my final product to not only taste good, but to look good too. It doesn’t have to look professional, but it certainly has to look appetizing. Don’t bother scrolling down or checking out the “recipe” page just yet. Many are tried, but few are chosen! 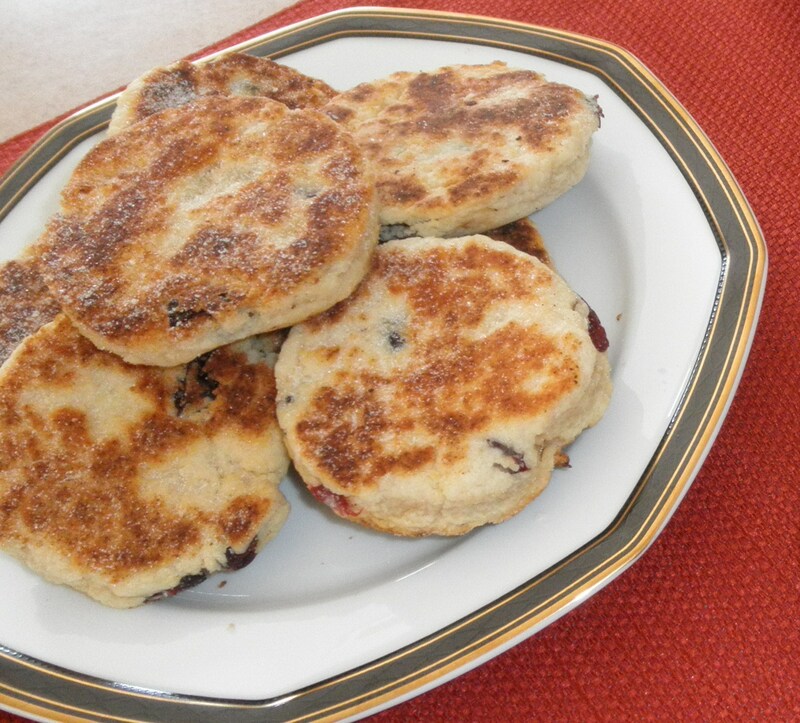 So far my Welsh Tea Cakes, Maple Bacon Scones, Irish Soda Bread, Chicken Leak Pie, and traditional Irish Stew were absolutely delicious …… but not very pretty! Be patient (I tell myself). It will come together. I’m not quite sure anyone wants to see picture after picture of ‘not so pretty’ stuff to make. The other thing I have to become a bit more proficient at is taking pictures. I have a simple auto-focus Olympus Stylus camera. No close-up lens. As a result, most things look a little fuzzy when I zoom in. Little did I realize what a process this would be. I love it!! A blog? Really? Never did I ever think that I’d be sitting down at a computer to put my thoughts, ideas and opinions on a public forum. But, here I am. So why AM I doing this? Hmmm ….. good question. I am doing this to sort out where I’m going. Hopefully, this will be fun (and therapeutic). Let’s see where it goes …. For the past 15 years, I’ve been a retailer and wholesaler of a specialty tea company. I started the company after owning and operating a full-service day spa for 15 years. The day spa was very successful, but it wasn’t my passion. I loved my employees and the customers, but not the business. It was only after realizing that the Universe was trying to tell me something did I find my true passion – tea! An impulsive trip to China after selling the day spa brought it all into focus. Yes, I wanted to be in the ‘tea’ business. But, I didn’t know the first thing about tea, nor about what kind of ‘tea’ business to be in. Lots of research and rewriting business plans made me realize that I wanted to be an online merchant. It was 2001, before the explosion of online tea businesses. I read everything I could find on tea, from its very beginnings to present-day trends while tasting every tea that I could. I went to seminars and conferences. I joined ‘tea groups’ and met the ‘movers and shakers’ in the tea industry. And so Notting Hall began. WHERE I AM AND HAVE BEEN …. Now its 15 years later and the Universe is supporting my decision to do something else. But what? …. I’ve been a business owner most of my adult life. …. I LOVE to travel. …. I am passionate about tea. …. I am married to a wonderful Englishman, who just happens to be my soul mate. …. I have four adult children of whom I am very proud and who have blessed me with 16 loving grandchildren (and one great grandchild). …. I am a true Sagittarius – honest, creative, energetic and fun loving. …. I’ve traveled to many fascinating places. (Tripadvisor actually says I’ve been to 178 different cities in 18 countries!) The country visited most often is, of course, England. …. I’ve eaten some of the world’s most exotic foods, met and traveled with some fascinating people. …. and I’m a darn good cook. WHERE I AM GOING …. I’m actually thinking about opening a British-themed bakery café ….. something very small serving scones, meat pies, tea, etc. I’ve certainly traveled throughout Great Britain, know quite a bit about British lore and traditions thanks to “tea”, am married to a wealth of information with my ex-pat husband, know a bit about food, and am a pretty darn good cook. Hopefully, this blog will allow me to test recipes, share ideas, and gather information.